Our story in a few words . . .
American Martyrs School is one of the jewels in the crown of American Martyrs Parish. It sparkles-with the laughter of children, the joy of learning, the light of loving parents and teachers. When our school began its first fall term on September 15,1947, eight teaching Sisters of St. Joseph of Carondolet were there to greet the 235 new students. The little brick schoolhouse had been built on sandy "wilderness;" it accommodated just six grades. Over the last half century, American Martyrs School has mushroomed into an expansive academic complex-complete with a state-of-the-art science lab, library, extended care center, media lab, and dedicated rooms of instruction for music, art, and Spanish. Adjoining the elementary school campus is the parish Gymnasium and the AMS pre-school. More than 700 children - in grades Pre-K through eight-attend American Martyrs School today. A dedicated staff of 75 lay professionals works in partnership with parents to provide our school children with a faith-based education that focuses on academic excellence and the development of Catholic values. 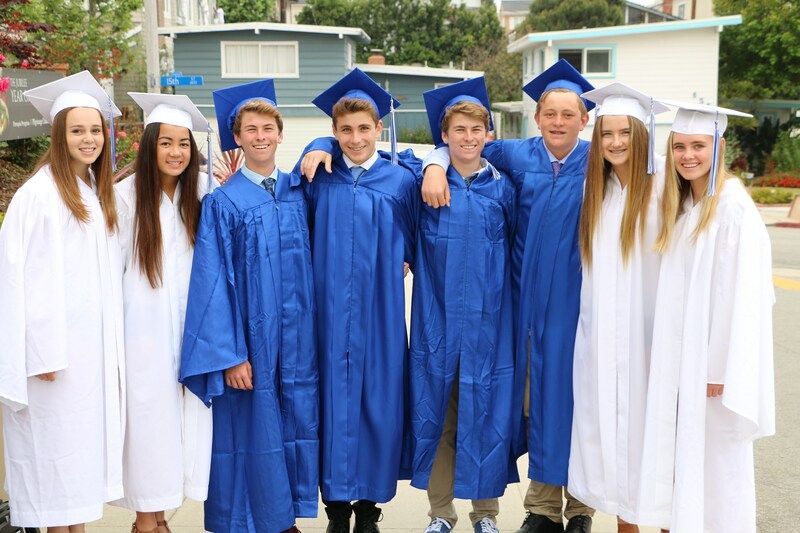 Though we are a parochial school, our young students have strong links to Manhattan Beach and the surrounding communities. 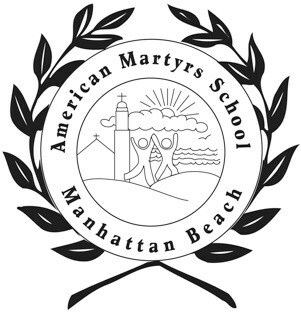 The Manhattan Beach Little League works in partnership with American Martyrs on the maintenance and use of the school baseball diamond; the gymnasium hosts many of the local youth basketball games. Most importantly, under the guidance and leadership of Principal Dr. Camryn Friel and former Principals Dr. Kevin Baxter and Wendy McLaughlin, our children are actively engaged in public service from the time they enter kindergarten until they leave the eighth grade. Each graduate has left as a young Disciple of Christ-a shining reflection of His loving light. 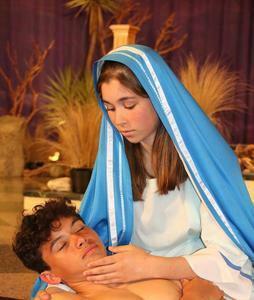 In its 32nd year, the American Martyrs 8th Grade students will continue their tradition of dramatizing the Stations of the Cross. Good Friday services continue after the Dramatization. 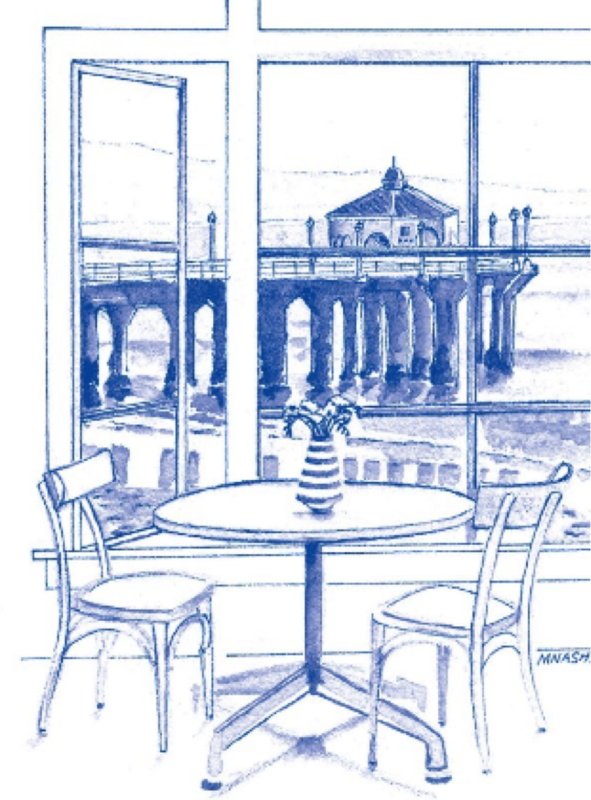 The 46th Annual Home Tour is just around the corner... don't miss this year's 5 fascinating and unique homes in Manhattan Beach and Hermosa Beach! Tickets will be available at the American Martyrs Welcome Center and AMS after Friday, April 25th. Apply to AMS for the 2019-2020 Academic Year! 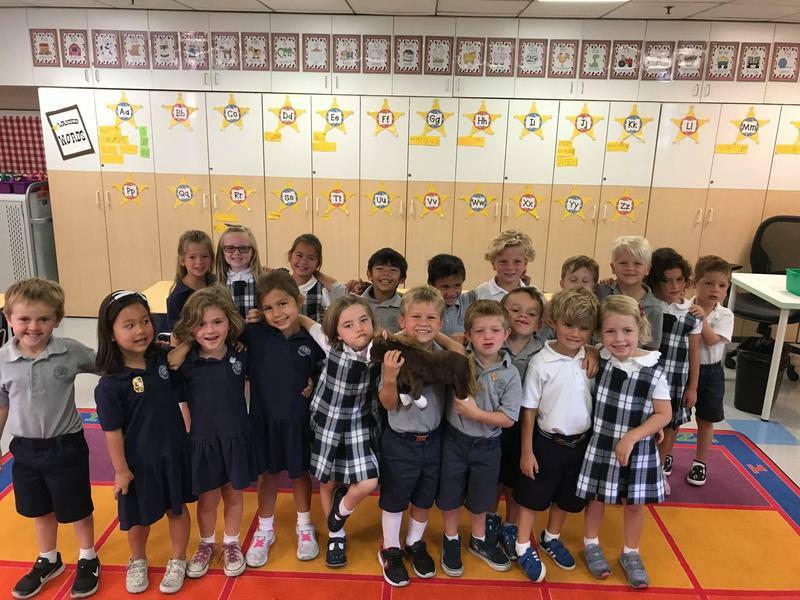 Are you interested in having your child attend American Martyrs School for the 2019-2020 school year? 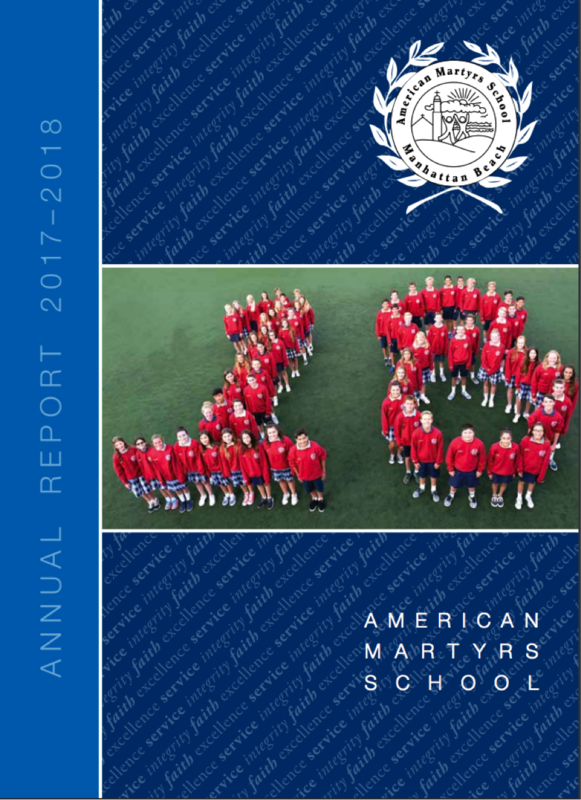 American Martyrs School, a Catholic parish school united with our Catholic community, celebrates the unique gifts of every person and fosters life-long faith, academic excellence, and an inner drive to serve others. 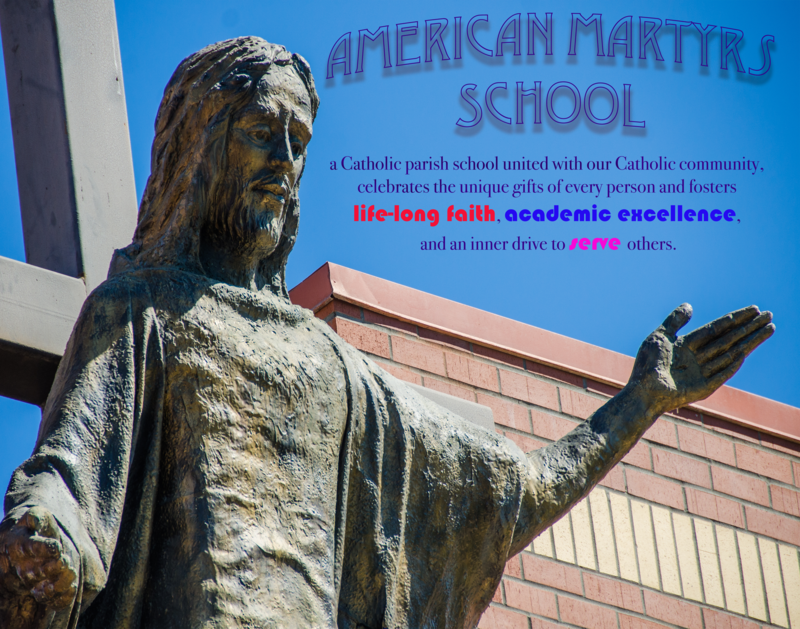 Why American Martyrs Catholic School?